Robert Allen Obenshain, 80, of Huntsville, Al, passed away Tuesday. He was preceded in death by father, Allen Thurston Obenshain; mother, Myrtle Obenshain; brother, Paul Obenshain; sisters, Metta Jo Kendrick, and Phyllis Bowles. Surviving are sister, Barbara Slone; niece, Tanya (Mark) Clement; nephews, Bobby Mark Slone, and Scotty (Machelle) Slone; several great nieces and nephews; and sister-n-law, Carol Obenshain. 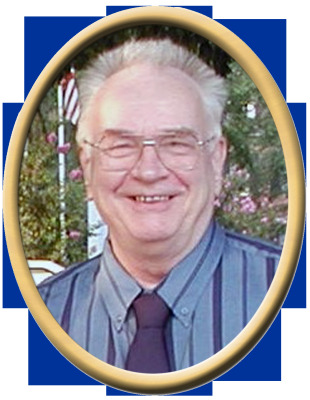 "Email Address" would like to share the life celebration of Robert Allen Obenshain. Click on the "link" to go to share a favorite memory or leave a condolence message for the family.